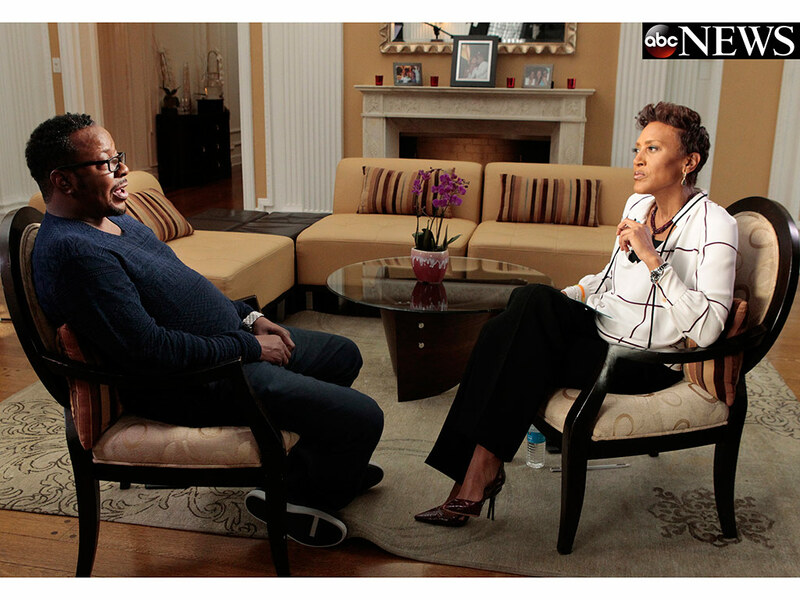 In case you missed Bobby Brown's full interview with Robin Roberts, I have some important clips for you. Watch Bobby talk about his drug filled relationship with Whitney and his theory behind the deaths of his ex-wife and his daughter. Watch inside. So sad! Watch Bobby speak about his time with New Edition below.